What if you qualify for your JO’S and you have only one shot at getting it right? Think about the time and effort that goes into qualifying for the JO’S, traveling to the meet and not performing at your best. The following information could help you reach your personal best time and get into the finals. 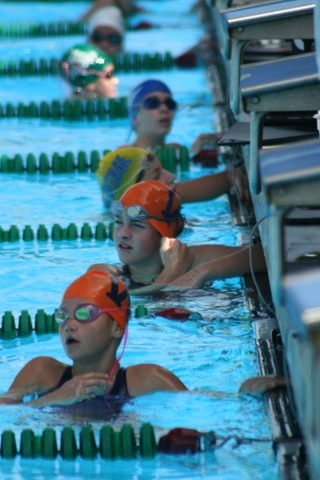 Prepare Mentally for the meet, without a doubt the mental aspect of swimming successfully at a championship meet is crucial. I would like you to think about the JO’S as just another meet. The pool is the same length, the water is still wet, the event is still the same. The fact that there are more swimmers entered in the meet, a few more clubs from different areas, and a bit more noise makes no difference: the job is a simple one: if you are prepared for the reality of the meet environment you could relax knowing that you will swim fast when you need to.